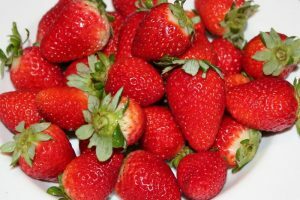 Benny’s Berries are well known for their fresh strawberries. In addition, their jams include blackberry, raspberry, strawberry, mixed berry and spiced fig with pear and walnut. 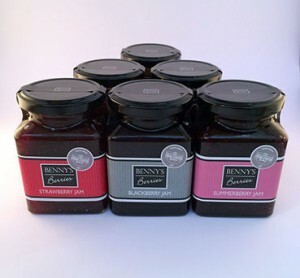 These jams are cooked in small batches ensuring minimal cooking times, enhancing the fullest flavours and colours. 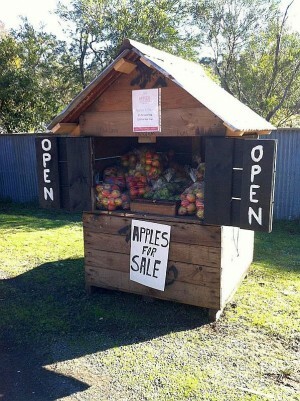 They are made from a traditional classic family recipe using all natural ingredients sourced from the Yarra Valley. The philosophy is to keep it simple (only 3 ingredients are used) and natural, the way our grandmas use to make it. 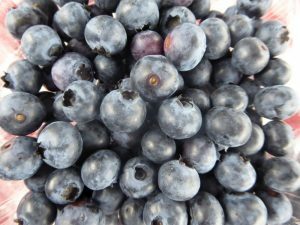 The blueberries are available December and January. 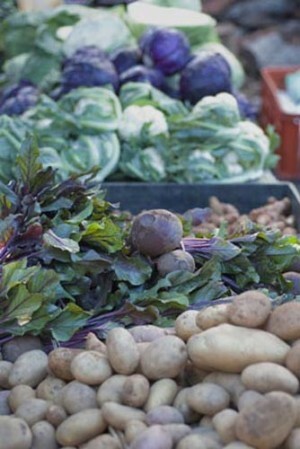 Products: Strawberries, raspberries, blackberries, figs, persimmon. Jams, syrups and vinegars. Soup, berry pies and frozen berries. Fresh strawberries available mid October to mid June, raspberries available December to June, blackberries available from late December to mid March, and boysenberries and logonberries available in season. Fresh, hot homemade soup, frozen berries and award-winning homemade jams and syrups available all year. The soup is organic, Vegan-friendly and gluten-free. Most of the berries are spray-free. Available November to April. 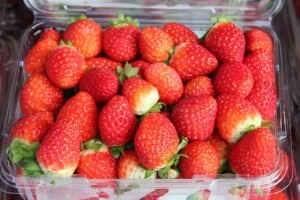 Spirli Strawberries is a small strawberry farm focused on growing a quality berry for taste and appearance. 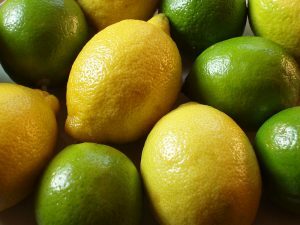 The Australian finger lime (Citrus australasica) is an Australian native citrus with its own unique flavour and juice which is tightly held in the fruit’s vesicles that burst in your mouth. 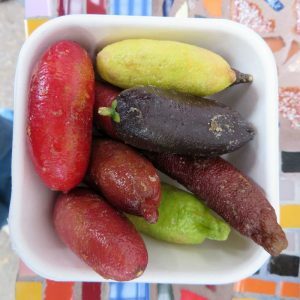 Synti’s garden sells both the fruit and the plants. Four varieties are available, each with fruit which differs in both colour and taste: Pink Ice; Red Champagne; Green Crystal; and Emerald. 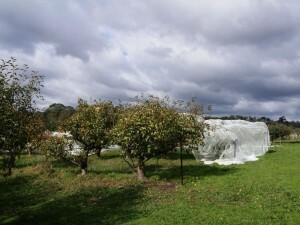 All the plants are grafted and will fruit in Autumn. Contact Synti by email or phone (0400 000963) to make a purchase. 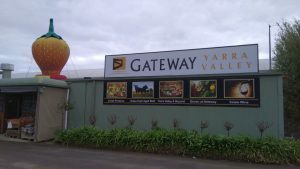 Local outlets: Farm gate – 7 days a week, 10am-4pm (Dec-Jan). Available December to January for cherries and from February to May for figs. Varieties of cherry include Lapins, Merchant, Simone, Sweet Georgia and Van. The Cherry Boys are two brothers who are second generation Yarra Valley orchardists with a 40 years history of producing top quality fruit. 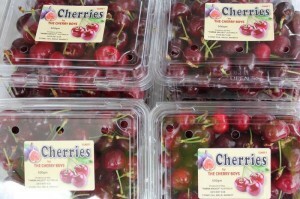 The cherries are picked daily to ensure its freshness and quality. 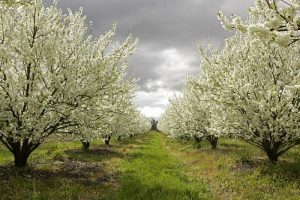 Cherry trees can also be rented by the public, who then pick the cherries knowing that they have their own tree to pick, untouched by anyone else.